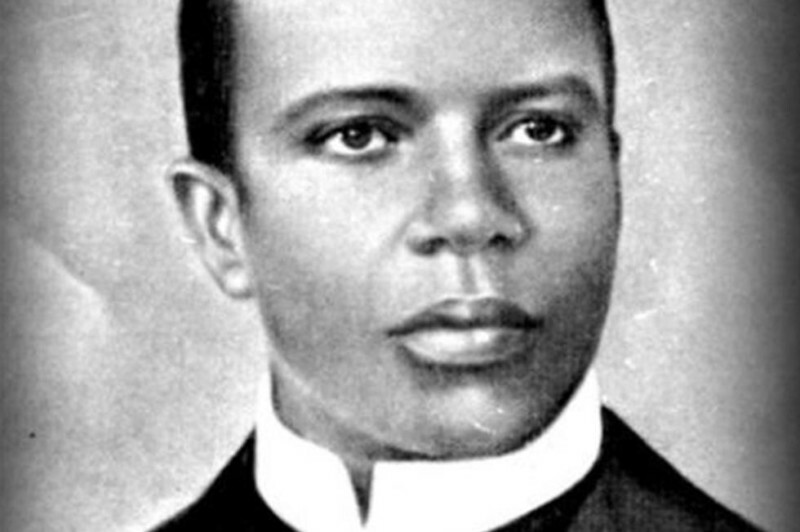 Widely known as the “King of Ragtime,” Scott Joplin left an indelible mark on the history of American music. During his brief career, the prolific composer and pianist wrote some of the world’s most recognized melodies and also some lesser-known gems for the ballet and an even a ragtime opera – much of which was composed during the decade he lived in New York City. WQXR commemorates the 150th anniversary of Joplin’s birth and his time in New York with a special musical celebration at The Greene Space. 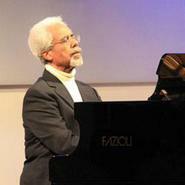 Hosted by pianist Jade Simmons. 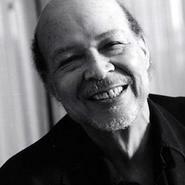 Composer-pianist Dave Burrell explores a wide range of music styles in his work, ranging from blues and gospel to jazz and the avant-garde. Roy Eaton is not only a pianist who specializes in Joplin and Chopin, but also a former advertising creative who wrote some of the most memorable jingles of our time. 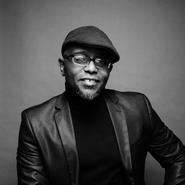 2017 Pulitzer Prize–winner Tyehimba Jess is the author of two books of poetry, Leadbelly and Olio, which explores the story behind America’s blues, worksongs and church hymns through poetry. 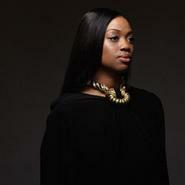 Soprano Laquita Mitchell is a Metropolitan Opera National Council Auditions Grand Prize Winner who has performed extensively with opera companies throughout the world. Jerron “Blind Boy” Paxton is a multi-instrumentalist who can transport listeners back to the 1920’s and 30’s through his musicality and storytelling. 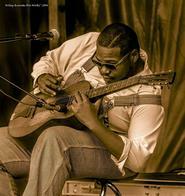 He’s performed at Carnegie Hall and Blues Festivals throughout the country. 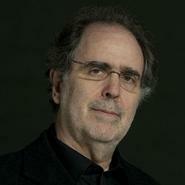 Conductor, pianist, and musicologist Joshua Rifkin is widely known as a Joplin aficionado and advocate who was central to the ragtime revival in the 1970s. 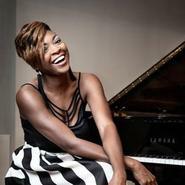 Jade Simmons is a concert pianist, radio host, motivational speaker and best-selling author who has performed in venues ranging from Ravinia to The White House.